We are thrilled to announce that Beth Stephens and Annie Sprinkle have been invited to participate in Documenta 14. 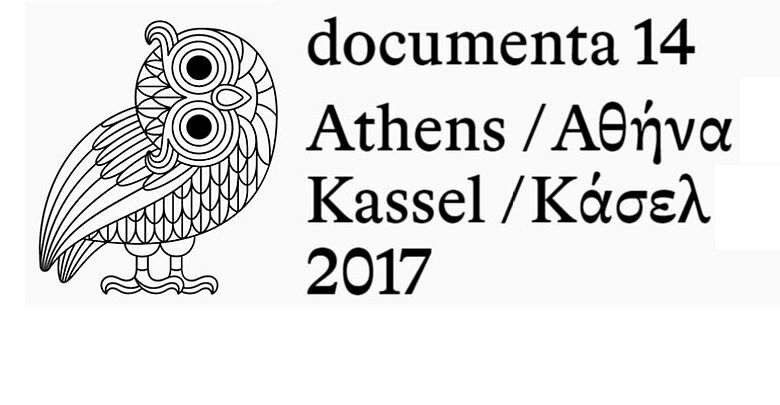 Documents 14 will take place in Athens, Greece (2016), and then in 2017 it will continue in its more traditional location of Kassel, Germany. Stephens and Sprinkle are creating a water performance to help cleanse a former police station of some of its violent history surrounding events that happened there during Greece’s fascist period. This performance is in solidarity with the Native Americans defending water from a destructive pipeline that is being built by Energy Transfer in North Dakota #NoDAPL and #SacredStoneCamp. First there will be a presentation entitled: AN EVENING WITH ANNIE SPRINKLE AND BETH STEPHENS: POSTPORN ACTIVISM AND ECOSEXUAL FREEDOM, and then a collaborative water ritual for humans, non humans and for water everywhere. Documenta’s Director of Public Programs and curator Paul Preciado as well as theorist/artist Margarita Tsomou, (both of whom were in Stephens and Sprinkle's Blue Wedding to the Sea in the 53rd Venice Biennale) will participate. "Documenta 14’s Public Programs opens its doors to the public on September 14, 2016 at the Athens Municipality Arts Center at Parko Eleftherias (Freedom Park). The opening days from September 14–24 will be followed by weekly activities including public talks, performances, reading groups, workshops, screenings, and presentations. Until the opening of documenta 14’s exhibition in Athens on April 8, 2017, the Athens Municipality Arts Center at Parko Eleftherias—kindly allocated by the City of Athens—transforms into an experimental public space, introducing numerous Greek and international artists, theorists, historians, and curators."